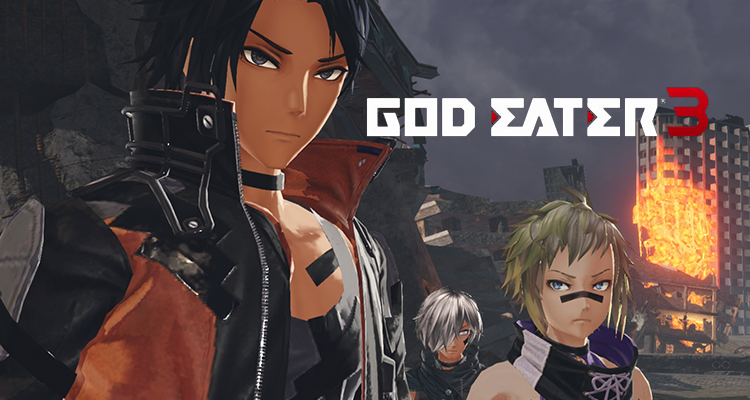 Bandai Namco Entertainment Asia has announced that the monster hunting action game GOD EATER 3 will be coming to the Nintendo Switch on July 12, 2019, for Southeast Asia. 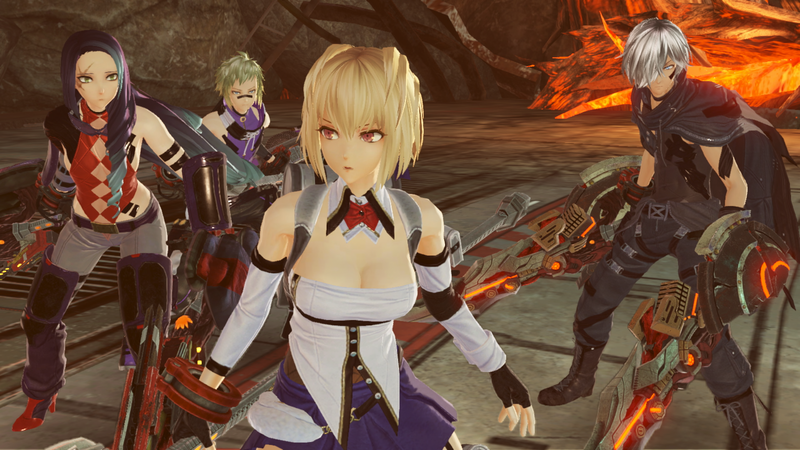 In God Eater 3, players can create their own character and customize their fighting style with a huge array of God Arcs to wield or techniques to learn. 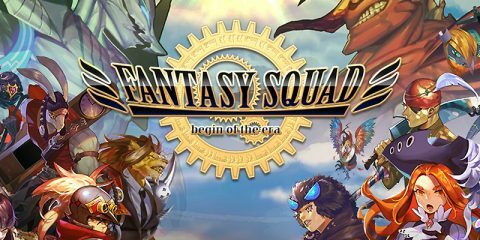 Those that choose to take on the Aragami will be able to team up with other players in a group of eight players online, or locally with up to three friends, with four connected Nintendo Switch consoles. For more information on God Eater 3 and other titles from Bandai Namco Entertainment Asia, you can visit their official website, or follow them on Facebook and Twitter.